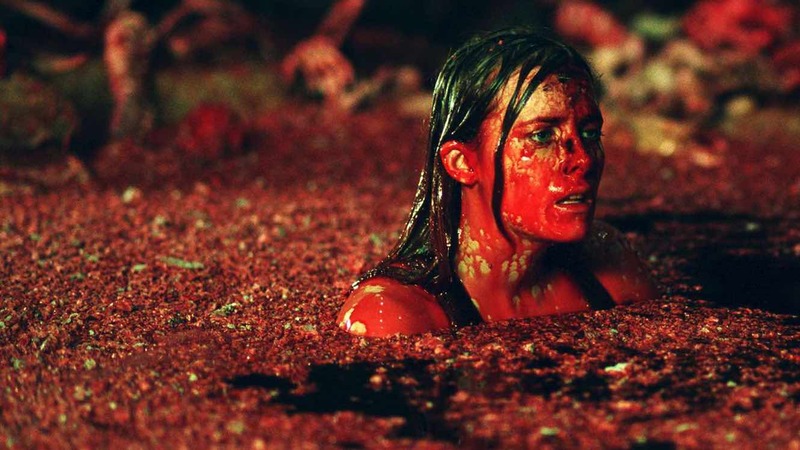 Jason’s mother was the killer, Bruce Willis was dead all along, and aliens suffer from aquagenic pruritus, apparently… Most of us are familiar with the biggest twists of the horror movie world, but a few genius narrative turns are perhaps lesser known. To celebrate the release of the terrifying new Isla Fisher scarer Visions, today we’re looking at some of the best plot pivots that you either didn’t know or likely forgot. Scroll down if you dare! Directed by Herk Harvey, this classic horror follows Mary Henry (Candace Hilligoss) as she and some friends drive around town. Shortly into the film they are challenged to a drag race, which they accept, but end up losing control of the car and driving off a bridge. It appears that they all drowned, until Mary amazingly emerges from the river. After recovering, Mary accepts a job in a new town as a church organist, only to be stalked by a mysterious phantom figure that seems to reside in an old run-down pavilion. It is here that Mary must confront the personal demons of her spiritual insouciance. It is revealed at the end that Mary never survived the crash. While this may not seem like the most creative twist in horror history, it was one of the first films to implement such an idea, inspiring future great horror directors like George A. Romero and David Lynch, as well as a number of movies including a poorly received re-imagining in 1998. Towards the end of the movie, Sarah seemingly escapes the cave and begins to drive away. However, this is revealed to be nothing more than an hallucination, as Sarah wakes up to find herself still surrounded by darkness. This lures the audience into a false sense of safety before bringing them back to the desolate visuals of inside the cavern, intensifying feelings of hopelessness and despair. The Twist: All of the events happening at the motel are occurring inside Malcolm’s schizophrenic mind, as each one of Malcolm’s personalities is represented by a different character. 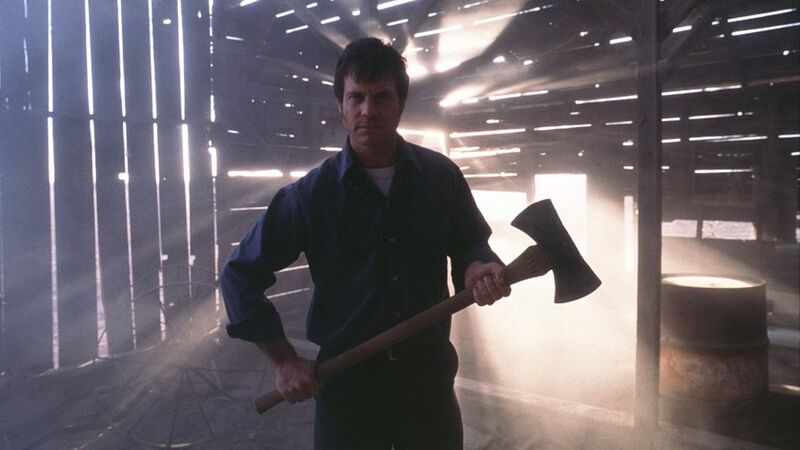 It is revealed that Malcolm has 10 split personalities and that the events at the motel are a result of the treatment he is receiving: the killings at the motel are his mental attempts to eliminate his nine excess personalities. It is one of the more creative twists on this list and is almost unparalleled by any other in the genre, although it has been known to divide audiences, mainly due to its high concept. With a stellar cast of John Cusack (Con Air), Ray Liotta (Goodfellas), Amanda Peet (2012), John Hawkes (Everest), John C. McGinley (Platoon) and Alfred Molina (Spiderman 2), it is an absolutely underrated must see. Angela Baker, a young girl traumatised by witnessing her father and brother’s death at an early age, is sent off to summer camp with her cousin Ricky. Shortly after she arrives, Angela is picked on by the other campers, and soon members of the camp begin to show up dead. On the night of an argument between Simon and Laura, Simon found a secret underground room where he hid from his mother. However, when Laura went looking for him, she accidentally blocked out his exit, which resulted in Simon dying when he tried to free himself. It is an absolutely heartbreaking twist that will be sure to make any parent weep for weeks. 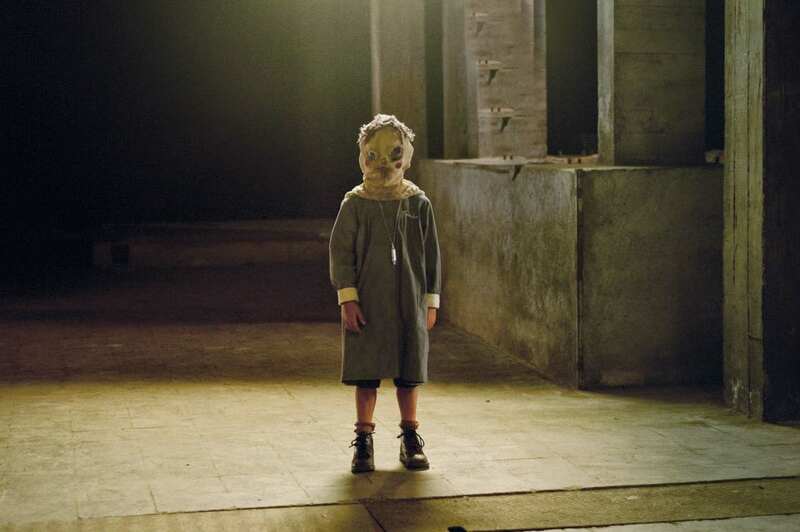 The film itself is a refreshing addition to the genre, opting as it does for psychological rather than jump scares. An headmaster, Michel, becomes the target of a murder plot devised by his latest mistress and his long-suffering, weak-hearted wife Christina. After what seems like a successful murder, her husband’s corpse soon disappears, and upon hearing rumours of his reappearance, Christina becomes more and more distressed, struggling to live with the mystery she created. It turns out that the mistress and Michel were working together from the beginning; faking the husband’s murder and having him stalk Christina, ultimately causing to her to die from a heart attack due to the sudden appearance of her ostensibly dead husband in her bathtub. 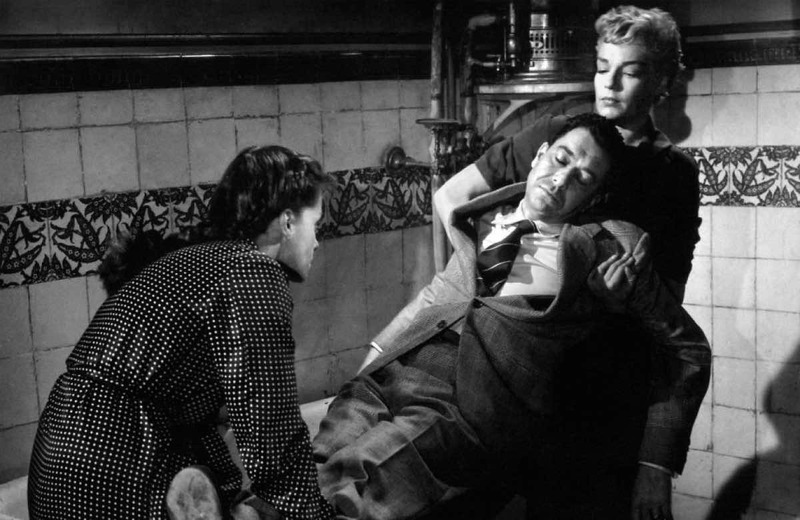 The film was directed by Henri-Georges Clouzot and stars Simone Singoret, Vera Clouzot and Paul Meurisse. 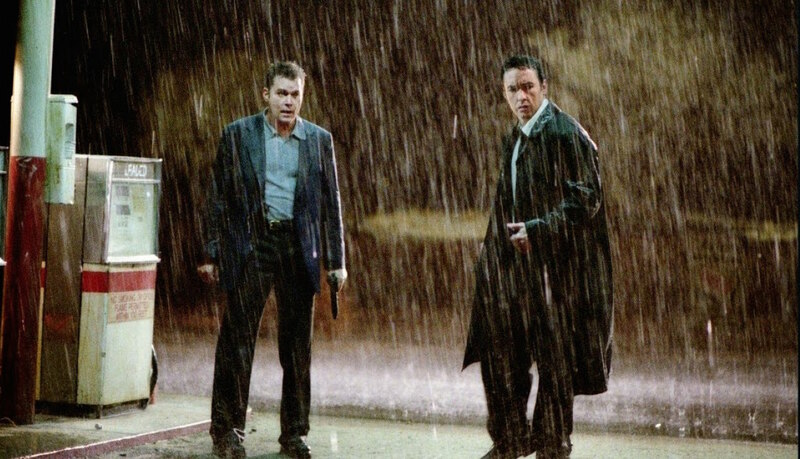 The plot focuses on a Fenton Meiks, who confesses to FBI agent Wesley Doyle that the notorious ‘Hand of God’ killer is actually his brother, Adam. He reveals his family’s upbringing to the agent, saying that his fanatically religious father believed that he had been commanded by God to kill ‘demons’ disguised as people, and forced Fenton and his brother to join his mission, although Fenton was far more reluctant to take part than his brother. Fenton is actually Adam, the real ‘Hand of God’ killer, and has been leading agent Doyle to the burial ground of his family’s victims, as he believes Doyle to be one of the demons God wants dead. This film marks the directorial debut of Bill Paxton (Aliens, Edge of Tomorrow), who also stars in the movie as the aforementioned fanatical father. The film also stars Matthew McConaughey (True Detective) and Powers Boothe (Sin City) and is praised for its subtle approach to the genre, leaving a lot of the gore to the viewer’s imagination. In the final days of World War II, Grace (Nicole Kidman, Eyes Wide Shut) has been raising her two young, photosensitive children alone in her beautiful Victorian mansion while she waits for her husband, Charles (Christopher Eccleston, 28 Days Later). But when a new trio of servants arrives to replace the previous crew that inexplicably disappeared, startling events begin to unfold. At first, Grace refuses to believe her children when they tell her of their scary sightings, but soon, she too begins to sense that they are being haunted. Grace follows an elderly woman, whom she first thought was an intruder, to a room where she begins to conduct a séance with the other people Grace believed to be intruders. It is then revealed that Grace went mad living in isolation and ended up killing herself and her family, who now haunt the mansion. This suspenseful supernatural tale is a testament to the old phrase ‘less is more’, choosing to build suspense and keep the audience on edge rather than going for shock value. Psycho hasn’t exactly been forgotten about over the years; in fact the film is almost universally known by all. However, the twist ending is often neglected, mainly due to how iconic and memorable the shower scene is. For those of you who haven’t seen this classic feature (shame on you), the story starts by following Marion Crane, a real estate secretary who is unhappy with her life and ends up stealing $40,000 from the company she works at, hoping to start a new life with the cash. 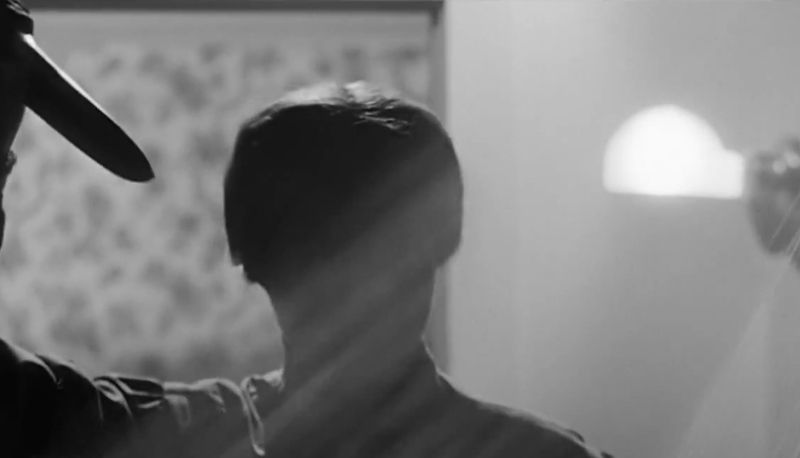 Marion decides to stop for the night at the now synonymous Bates Motel, where nervous but personable innkeeper Norman Bates (Anthony Perkins) cheerfully mentions that she’s the first guest in weeks, before he regales her with curious stories about his mother over dinner. Marion is soon after attacked and killed by Mrs Bates, leading to several investigations at the motel. 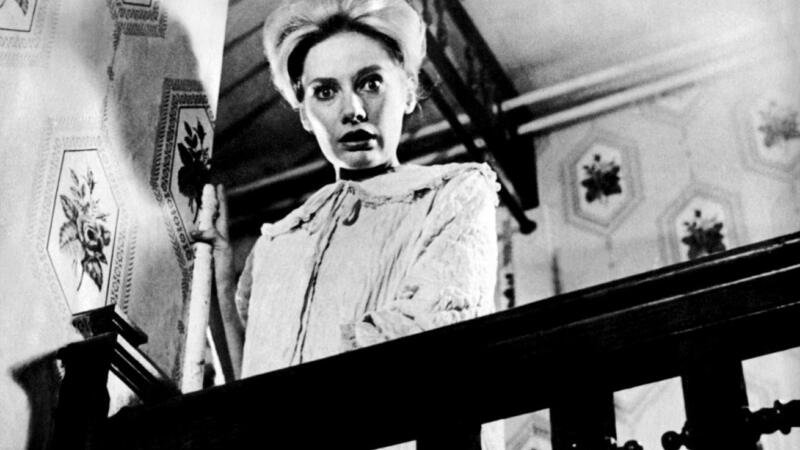 Norman Bates killed his mother and her lover over ten years before the film takes place, developing a split personality and adopting his mother as a persona. It is revealed that whenever Norman was attracted to a woman, Norma would take full control of his mind and kill her out of jealousy. Alfred Hitchcock (The Birds, North by Northwest) does an incredible job of misdirecting the audience, telling them early on that Norma Bates was behind the murders and seemingly revealing the films biggest secret. This plot twist is still causing jaws to drop over 50 years after its release, and will forever go down in history as a seminal masterpiece. Young mother-to-be Eveleigh (Isla Fisher, Now You See Me) joins her husband David (Anson Mount, Safe) at their beautiful new vineyard home, only to be plagued by terrifying noises and visions of a sinister hooded figure. No one else hears or sees these hallucinations, not even David, and desperate to prove her sanity, Eveleigh hunts down locals who reveal the haunted history of the vineyard in which she now resides. But when the pieces come together, the answer is far different – and more dangerous to her and her baby – than she ever imagined. The film also stars Jim Parsons (The Big Bang Theory), Eva Longoria (Desperate Housewives) and Gillian Jacobs (Community), and is definitely one to watch for fans of the genre. Plot Twist: YOU BETTER WATCH THE FILM!!! Lionsgate Home Entertainment releases Visions on DVD and Digital HD, June 27th.